Whether you want to admit it, the powerful often get what they want. Regardless of others’ opinions or wishes, those who have power have their desires. But why is it that the powerful tend to get what they want? Part of it, sure, as we discussed last week has to do with the definition of what it means to be powerful, i.e., to have greater access to valuable resources. However, simply having access to what you want doesn’t mean you actually get it. The powerful need to take action if they’re to sate their appetites. And in fact, that’s exactly what the powerful do. 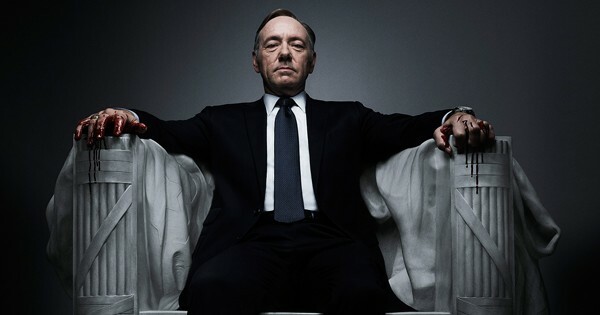 Frank Underwood from “House of Cards” is a great example of how power leads to acting on his desires. There are three primary tenants of how power influences our psychology, but the one we’ll be talking about today is probably the most well documented effect. That is, power leads to action. One of the reasons we find that “power corrupts” is because when the powerful want something, they go after it. In one study, researchers brought participants into the lab under the pretenses of participating in two different studies. In the first experiment, half of the participants were asked to recall a time they felt power over someone; the other half recalled a time someone had power over them. Amazingly, merely recalling either an instance of power or powerlessness is enough to put you in a psychological state that corresponds to the situation you recalled (a process which works through priming). After this “first” experiment, participants are then moved to another room where they fill out a bogus personality quiz. Importantly, though, while they’re answering this survey, on the desk is a loud and strong fan blowing right in their face. The question then: Who would be more likely to take action and turn off the fan? 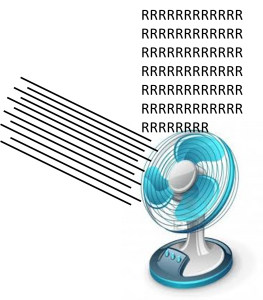 As you may have guessed, those in the high power condition were more than 70% likely to turn off the fan, while those in the lower power condition were closer to 40%. That is, if you feel powerful and you want something, you are more prone to act on that desire. But this effect extends beyond turning off annoying fans. 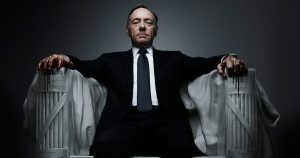 For example, those who feel high power are more likely to initiate physical contact in conversation, to flirt (and be promiscuous more generally), to speak louder and more frequently, to more actively seek out their goals, to make riskier decisions, and—in an actual, empirical study—more likely to park their car like someone you would hope would get towed. Galinsky, A. D., Gruenfeld, D. H., & Magee, J. C. (2003). From power to action. Journal of personality and social psychology, 85(3), 453. An outstanding topic. I worked with a domestic violence / sexual assault agency before retiring and those issues are almost always about power. Especially abuse of children. This is a topic we ALL need to learn more about. Many thanks! I think you make an excellent point about broadening the understanding of psychological effects and processes, particularly in relation to power. By better understanding how we function, hopefully we can better improve ourselves and the society around us.